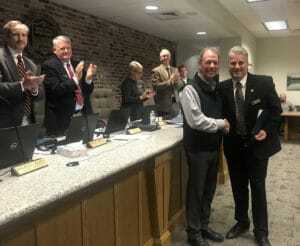 The City of Brevard declared that November 27, 2018 will be “I Heart BC Day” in honor of the important role that Brevard College plays in the life of the city. “I Heart BC Day” is an annual tradition that takes place in conjunction with Giving Tuesday at the beginning of the holiday season. It is a designated time for friends and alumni to reflect upon their appreciation for the college and the role it plays in making Brevard such a special place to live, work, and play. Brevard College employs over 200 individuals and educates more than 700 students with an annual economic impact of over $36.4 million that goes back into local community (Source: The 2013 study was funded by the North Carolina Business Higher Ed Foundation, the NC Community Colleges Foundation, the University of North Carolina system, and NCICU campuses, including Brevard College). The college also hosts speakers, arts and athletic events that are open to the public. As part of its commitment as an educational partner with the local community, the college offers a 50% tuition reduction for students from North Carolina and many upstate counties. Mayor Jimmy Harris reflected on Brevard College’s role in the city’s development over the decades, and appreciated how the college attracts and educates students from around the world, many of whom fall in love with Brevard and remain here. 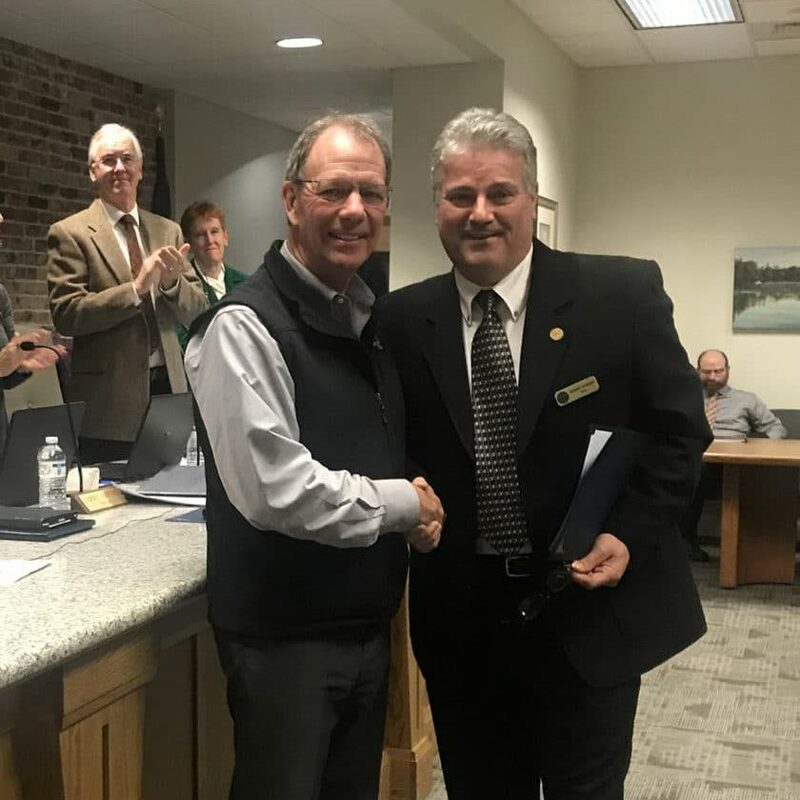 Mayor Harris commended President Joyce on his commitment to involve Brevard College in the community, through activities including student volunteerism, public speakers, and many other town-gown projects. Friends and alumni traditionally choose to make a gift to the college on “I Heart BC Day” and to post favorite stories, videos and memories of the role that Brevard College has played in their lives. “I Heart BC Day” is being celebrated on campus on November 27 from 11:00-2:00 in Myers Dining Hall, as well as on social media all day long. Friends, faculty and staff, and students are invited to drop by the Alumni House for refreshments and to celebrate the season of thanksgiving, faith and family.